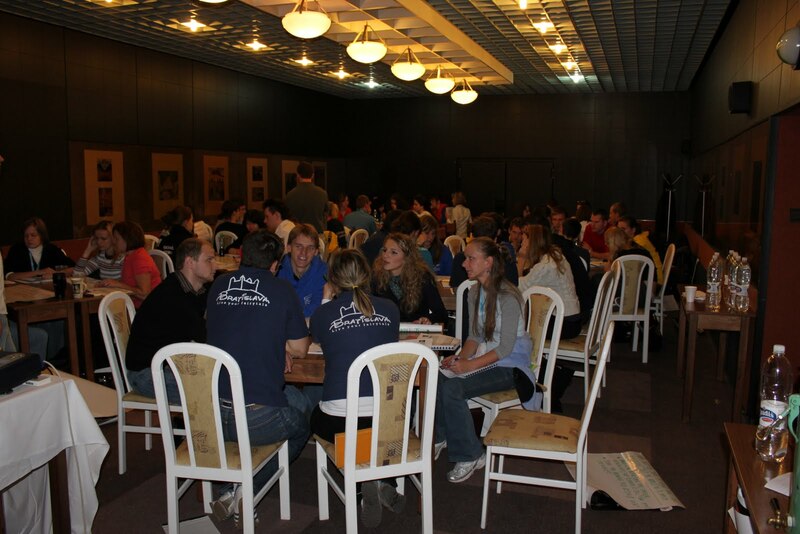 Yes, it has been already two weeks since NGLS project has finished by its 1st historical gathering in Poprad and two days of intensive interactive workshop with next generation leaders of Slovakia. I have just finished reading book by Gary Vaynerchuck > Crush It!, which is must read for every teacher and kid in Slovakia, but I am afraid they have no idea about its existence at all. I will do my bit of “enlightenment” for sure! Many people are asking me now, what are your next steps? What are you going to work on now? Are you going to have a proper job finally? The reason why they want you to fit in, is that once you do, they can ignore you then. So, I am just gonna Crush It, as desire to send the message forward about what I carry in my heart and head is burning in me. « [Video] This Is It!